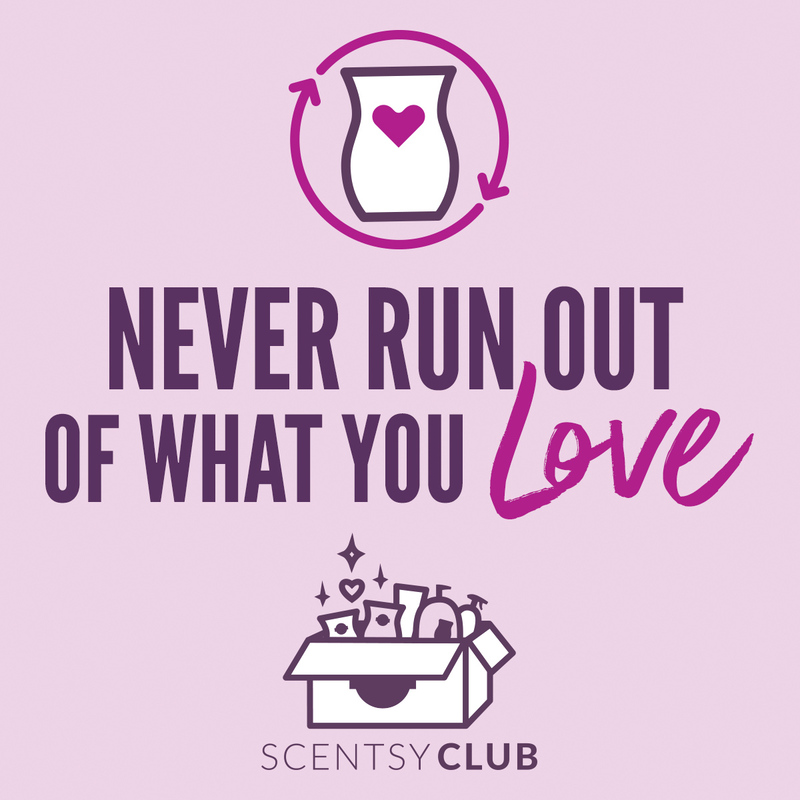 The NEW Scentsy Club Program is a monthly subscription program that allows you to get your favorite Scentsy consumables monthly, bi-monthly or every 3 months. PLUS! 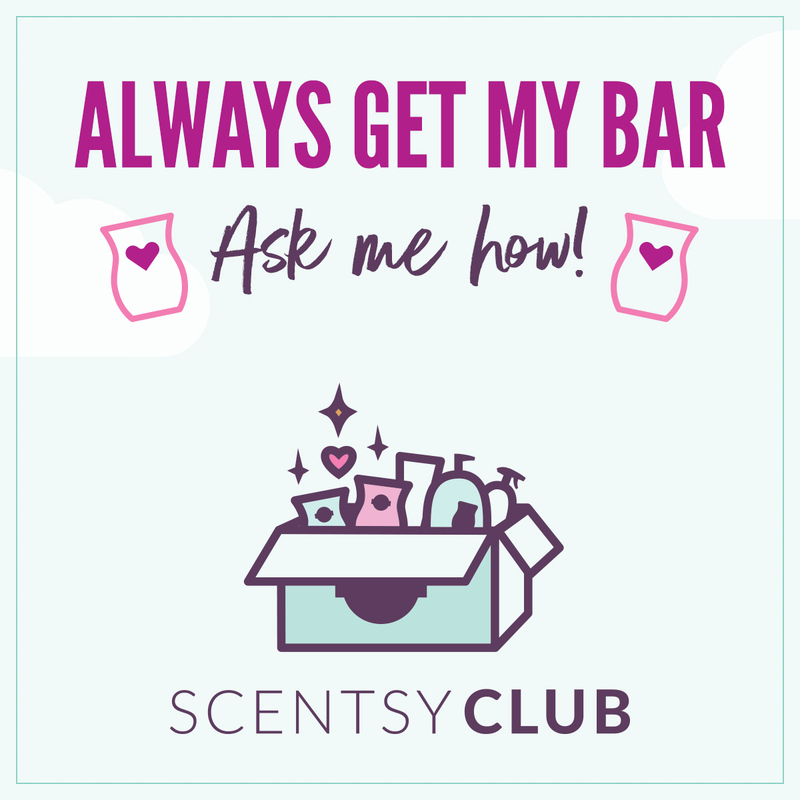 You can get your favorite Scentsy Bars for LIFE even if they are retired with the Always Get My Bar subscription!!! your favorite Scentsy consumables (aka the stuff that runs out) right to your door. Members enjoy exclusive perks when they join. long as you keep it in your subscription)! What are the rules for Always Get My Bar? that, the bar is automatically and permanently removed from the subscription. resale via parties, fairs or shows. 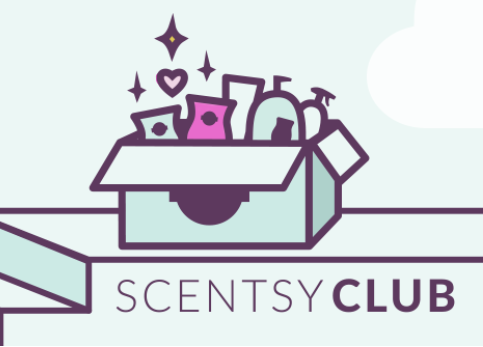 Can I make changes to my Scentsy Club subscription? Shipment date when subscriptions can no longer be modified. What products and limited-time are available in the Scentsy Club program?